This month's ArtBeads.com challenge is titled "Winter Enchantment". The design team members chose beads that defined winter to them, be it a holiday, a sport, a sentiment, or the like. During the holidays, I do a lot of craft shows, and by Friday afternoon, I'm usually sold out of any sort of charm bracelet that features a snowflake. There's something about snowflakes, I think, that makes us remember when snow storms meant missing school, sledding, and hot chocolate. Each year I try to mix it up a little ... snowflakes with pearls, snowflakes with lampwork beads, snowflakes with blue roses (yes, I did that ... and honestly, it really worked). So when this challenge came my way, I fell back to my tried and true cha-cha bracelet -- but with a twist. I mostly work in sterling silver. This time, however, I chose to work in antique brass. I ordered Swarovski crystal, two types of Swarovski crystal pearls in white, and some interesting brass filigree, and set to work. I am really pleased with how this turned out. 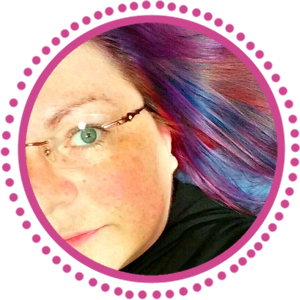 I think snowflake jewelry has a long shelf life because not only can you wear the pieces for the holidays, you can wear them all winter -- and depending upon where you live, that can be quite a while! 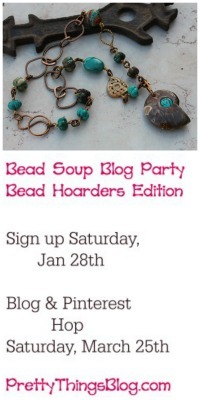 Thank you to ArtBeads.com for allowing me to participate in the blog partner program! Really pretty bracelet - so icy looking. Just one word - georgeous. I love it. I love to incorperate brass into my designs it adds a something old with something new element oh so pretty. Oh I love this and I see the beautiful snowflakes falling when I look at it. You really nailed the good feeling of winter! How beautiful. It seems so light even though there are quite few beads on the bracelet. Do I make sense? You have captured the beauty of winter and snowflakes so elegantly. The brass touch is exquisite. Oh, yes, Lori ... this really is gorgeous. You do beautiful work! so happy to see this. This is an adorable winter themed bracelet, Lori!! These icy cold looking beads combined with the warm colour of the metal - sooo appealing! I love it and the addition of brass works really well. I don't live in a snowy climate but I would wear this all year. May I ask where you purchased the snowflake charms? Thanks also Lori for stopping by. I like the mix of brassy gold, icy crystals and snowy pearls. I bet it feels good around the wrist. Course I really would prefer to not see any more snow . . . love that bracelet. Beautiful bracelet Lori, so lush and rich. The antique brass is a perfect contrast with the white of the pearls. I really like that the snowflakes don't completely shout 'I am a snowflake.' Very nice! B.E.A.U.T.I.F.U.L.!!! you did an amazing job! i have been working on my artbeads winter challenge today, hoping to finish it for early next week! Love it! I think the brass and the whites are absolutley rich together! 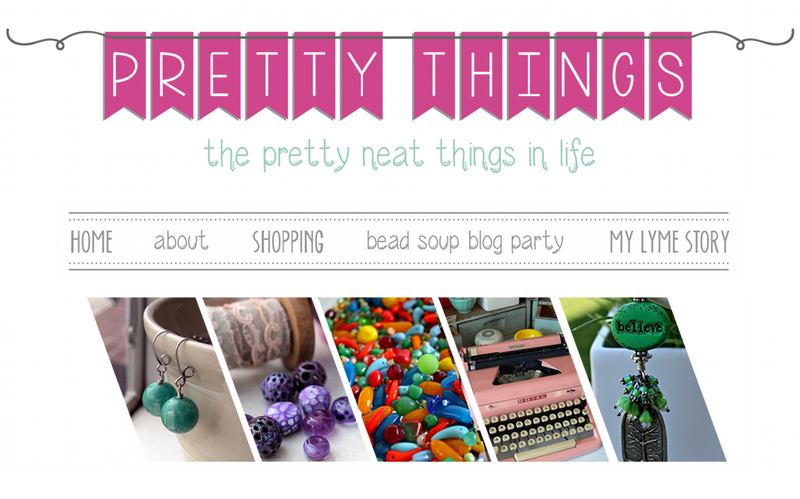 And, it reminds me to get my artbeads necklace photographed and blogged! I am sooo behind! Lovely Bracelet. Winter is my favorite season and I live in Michigan with a ton of snow. 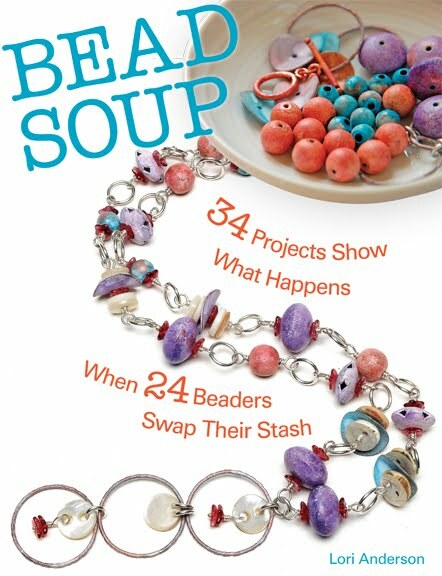 So funny, but I too have made several charm bracelets using similar beads. 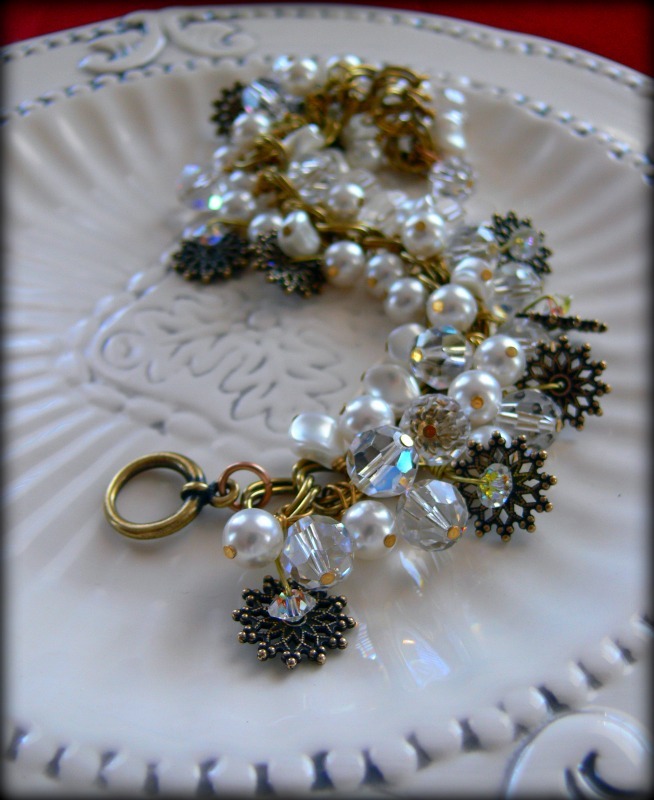 I guess there's something about pearly white beads combined with crystal that we all associate with winter. Yea. I love snowflakes. It reminds me that there are no two alike. Thank you for sharing that beautifully elegant bracelet! Enjoy the day! Just beautiful and so winterly (is that a word?). Love it, Lori! That is so pretty. I love the way the little crystal dangles seem to make the snowflakes sparkle. Thanks for your comment about my Lemon Chrysophase and Butter Bean Jasper necklace. I think it belongs to the ice princess. Beautiful!!! You know what I love about this bracelet? 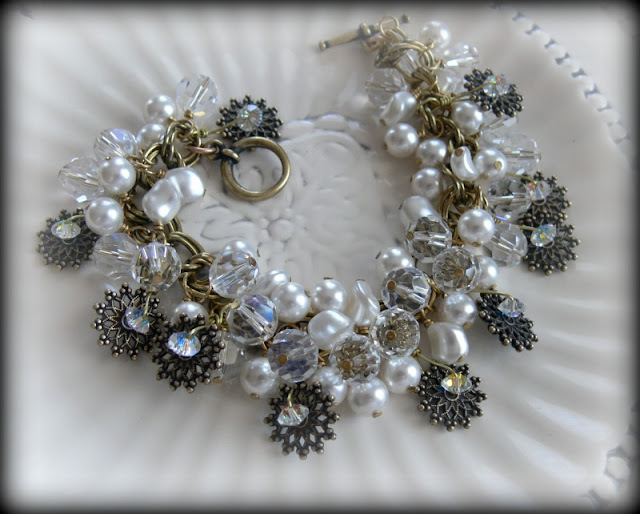 It's not your usual, run of the mill snowflake bracelet. I'm enchanted with the mix of colors. Wow! Lori, that is beautiful! you certainly did a fabulous design, that reminds me of snow, and ice!! What I love about your style is that even those of us who make jewelry stop to stare and marvel pm how you did your design! Lori, you know how much I loved this bracelet when I saw it! Your brass snowflake dangles are just so clever - hope to see this incorporated in my designs in the future! And love the pictures too! gorgeous! love the addition of those brass snowflake connectors,gives just the right hint to a winter theme. I love what you created! It is the perfect piece for year round wearing. Beautiful Lori. Love the snowflakes with pearls. The crystals look like ice!! Very nice combination! And I agree, I could see wearing this in all kinds of weather. Lovely Lori! A great, go with anything, winter time bracelet. You already have a lot of comments, so I'll just echo the sentiment - - Gorgeous!!! This is gorgeous - Love it!! !